In this wonderful Sunny day Princess Carol wants to visit your friend's house. She has already prepared the boat and the horse to travel. But disaster struck! The chariot broke and the horse got hurt. What to do? How to be? Fortunately, help came from a forest fairy and a Princess Carol got a hope that soon she will be able to get where I wanted. Fairy immediately agreed to help the girl. You need the fairy to create the spell. Now Princess Carol need to find all the ingredients for magic. Help her. After the fairy will create a new carriage, the Princess will be able to decorate as they wish and the fairy will return the escaped horse. 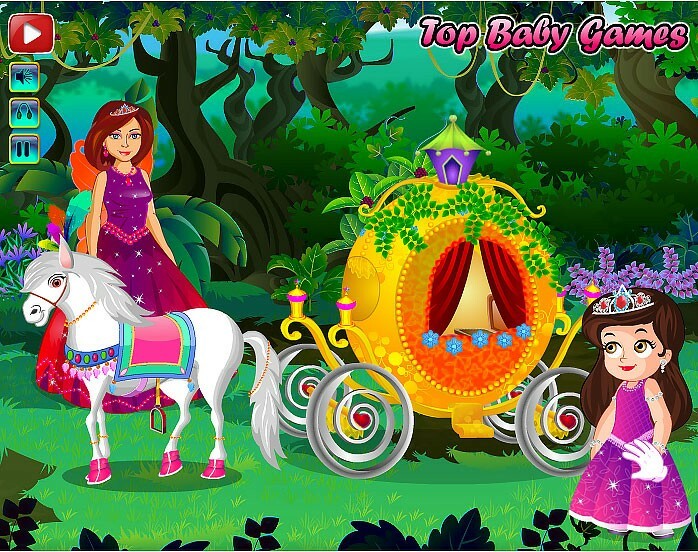 How to play: in this game you can help Carol the Princess and the fairy to create the carriage using magic. Then the little Princess can decorate the carriage and horse, and then to cure the horse. Follow the prompts in the game to help the Princess to get to her friend before sunset. Otherwise the carriage fairies disappear! Played: 37008. Added: 31-12-2015, 14:38. 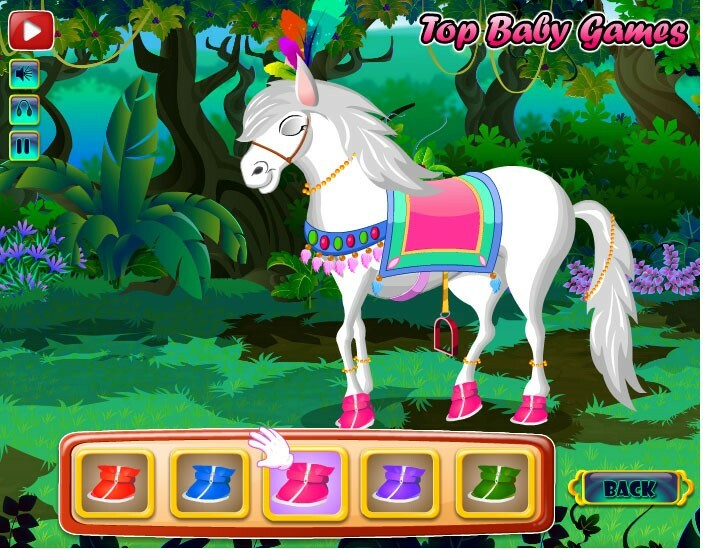 Princess Carol and Fairy game.